Our stock of card, paper and envelopes are certified by the Forest Stewardship Council (FSC) and any new ranges are produced using plant crops that grow rapidly or are replenished annually, such as cotton, hemp, flax and bamboo. Some of our stock is recycled and biodegradable and are from managed forests. It is also 'heavy metal' free giving it the ECF classification. 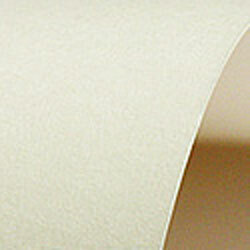 They are heavy metal free and no harmful chlorine bleaching is used in the process of production. 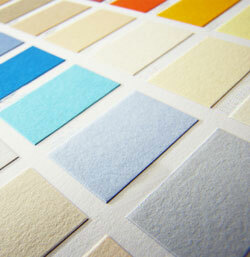 We deliver our off cuts of paper and cards to a local primary school for use in arts and crafts. 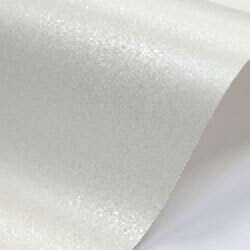 Our 'Ice White Smooth' crisp heavy weight card gives a rich velvety smooth finish and has matching insert paper and envelopes. 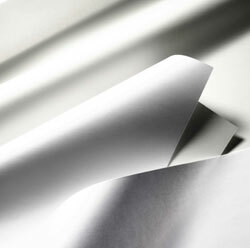 Our 'Ivory Smooth' heavy weight card gives a rich velvety smooth finish and has matching insert paper and envelopes. 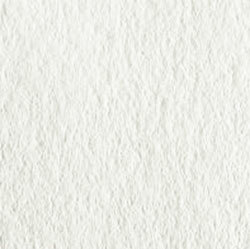 Our 'Matt Pristine White', subtly textured card is perfect for a delicate finish to your chosen design. It has matching insert paper. The Snow Diamond White pearlescent heavy weight card has a beautiful shimmering finish that catches the light and gives a luxurious feel to your wedding stationery. Available with matching insert paper. This is a premimum card so see the separate column on the pricing page. We are able to source coloured cards that work very well with the Pure Simplicity Postcard designs. Perfect for adding extra colour. There is an additional charge for these cards.